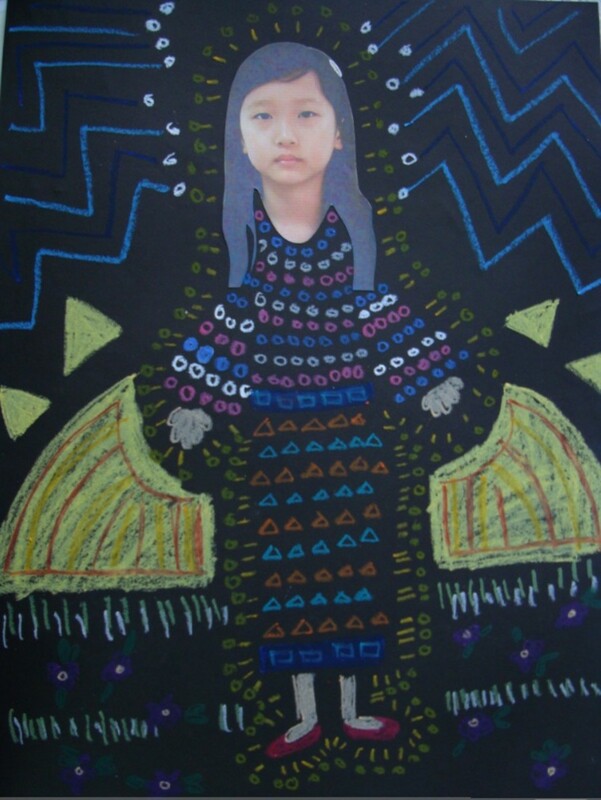 Create A Klimt Masterpiece - A Kid's Art Project on Patterns! Using just a photo of a face is an option. Summer is here! 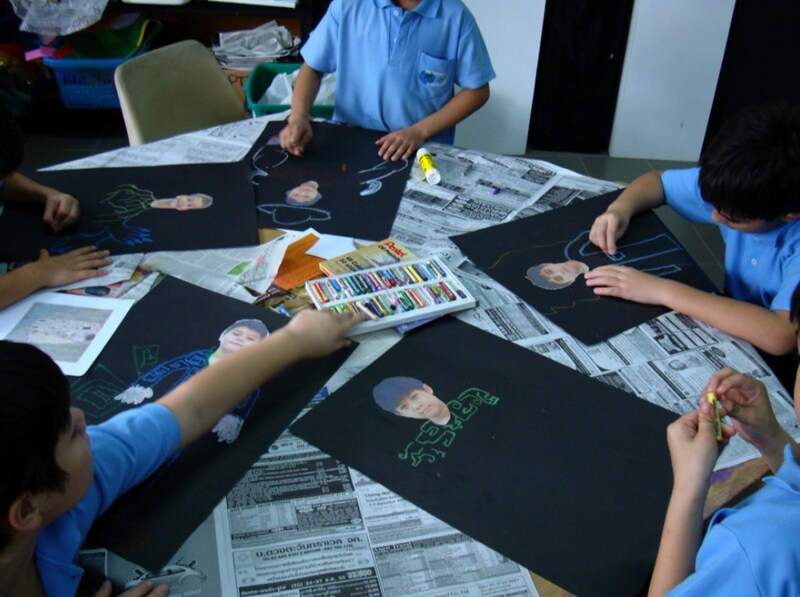 For parents looking for ways to engage their children in something a little more educational than video games or television, art making is the perfect activity! This is one of a series of art projects that combine information about a master artist and a fun project relating to their process. 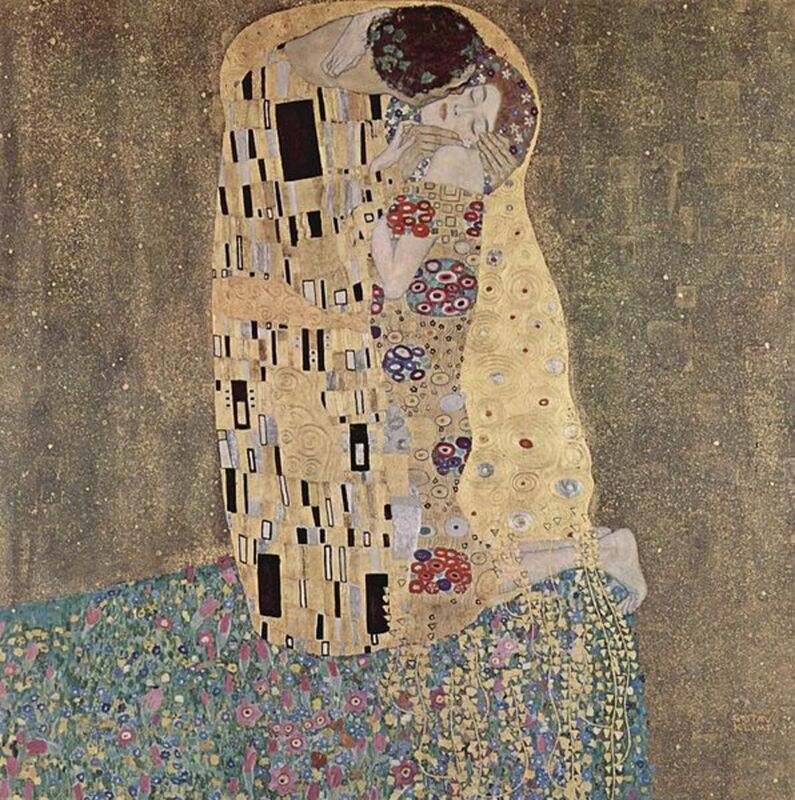 Gustav Klimt, (1862-1918), was well known for his decorative paintings, utilizing elegant gold patterns. He was born in Austria and during his education, he studied Architectural painting. He was the founder of the Vienna Succession , or the Art Nouveau movement in Austria. 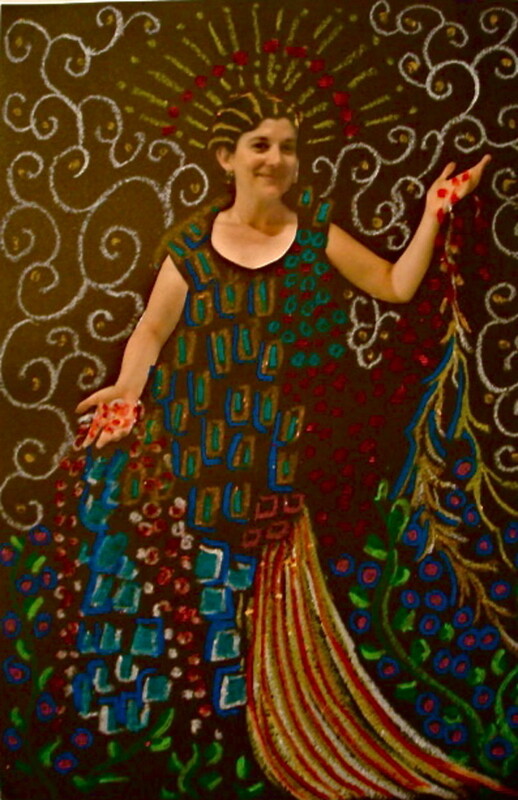 As his style developed, many of his paintings were of women wrapped in lavish clothing made of multiple patterns which looked similar to mosaics, with curling background lines. His work was heavily influenced and inspired by mosaics and styles from Egyptian, Minoan, Classical Greek and the Byzantine time periods. 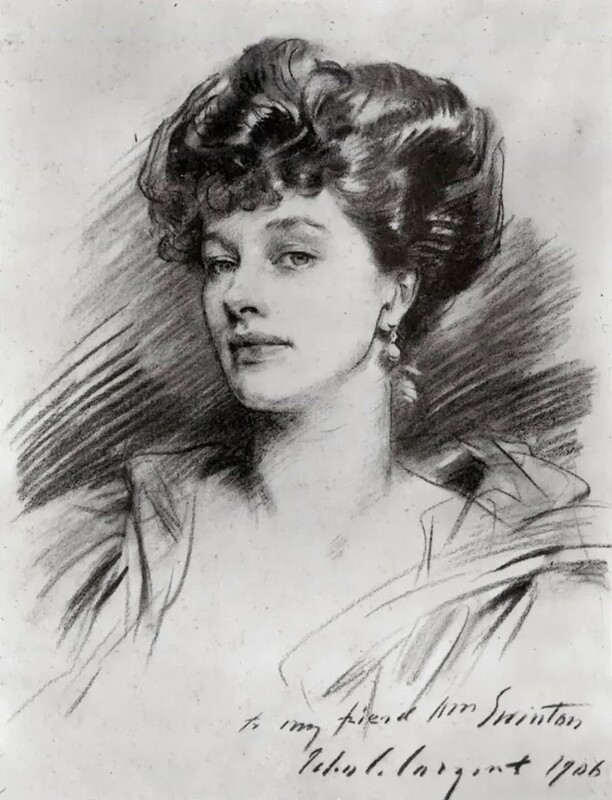 Klimt kept out of the limelight of society, yet easily made a living from having so many private collectors. During his lifetime, he fathered at least 14 children. *Teachers - An alternative to having a photo of yourself or child to cut up, is to use a model from a magazine that has their face, arms and hands exposed. Carefully cut out the head from the photo, followed by each arm and hand. 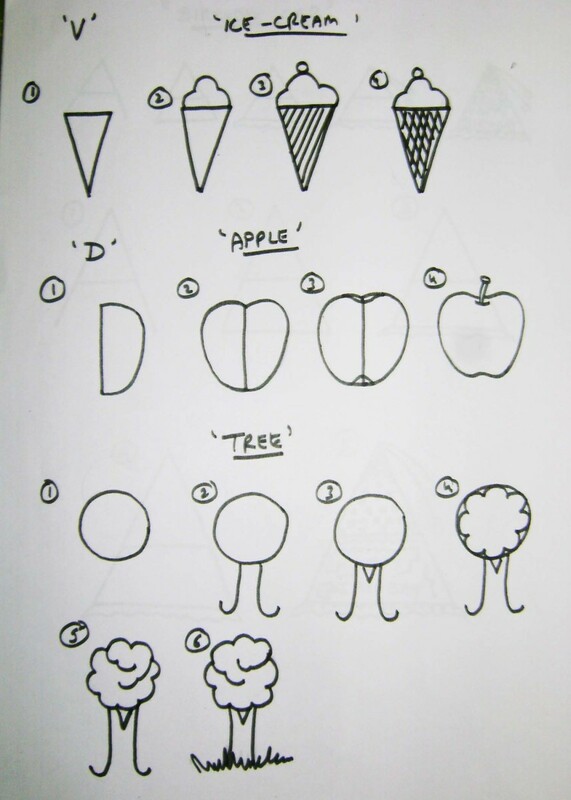 Little children may need help with sharp scissors, especially since this project requires cutting out small parts. Set the cut out head and arms onto the black paper and adjust until they look like they are a correct distance apart. Using only the bright oil pastels: light blues, light greens, light purple, yellows, reds, oranges and white, start drawing patterns as if you are making up clothing. As you draw, avoid using outlines or lines to separate objects from one another - instead, at the edge of each object, change the pattern to show the next object. For example: If you have a shirt made of triangles and you want to show pants, make the pants another shape, such as squares. Change up your colors too! 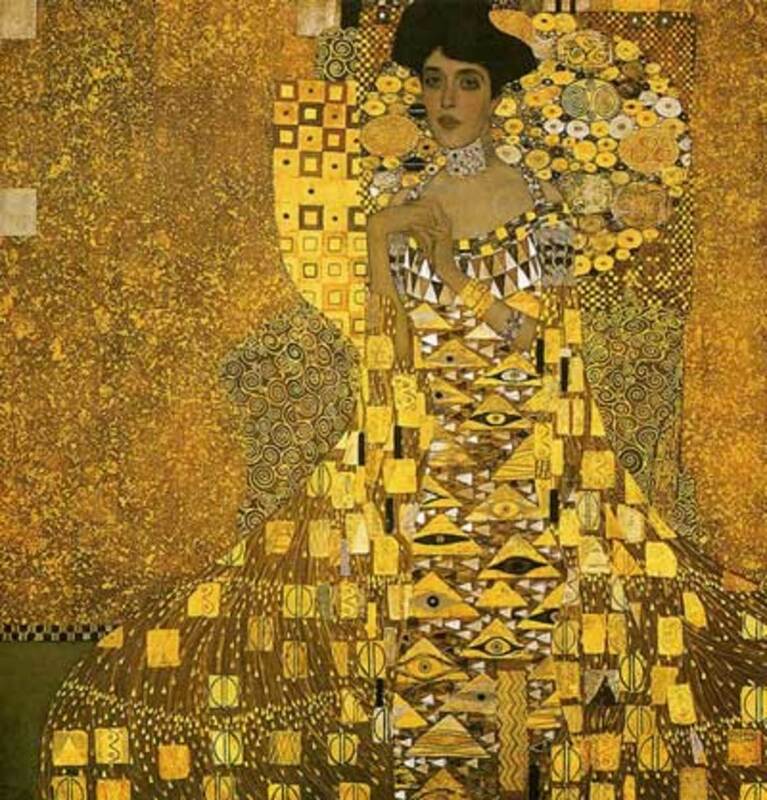 Klimt used a lot of gold in his paintings, which can easily be conveyed with yellows. If you want to use black in your pattern, just let the black of the paper come through! To make "gold", layer a light brown as a base color, then a bright yellow on top with highlights of white. Oil Pastel on paper cannot be set with a chemical. If you want your project to last a long time, you may want to have it framed. But, it looks just as beautiful taped to a wall or held up by a magnet on the fridge. If you want to store your work, lay it flat and put a clean piece of white paper over the oil pastel. After your masterpieces are complete, make sure to clean up any leftover glue or oil pastels on your tables with a damp rag. Hands can be cleaned with mild soap and water. 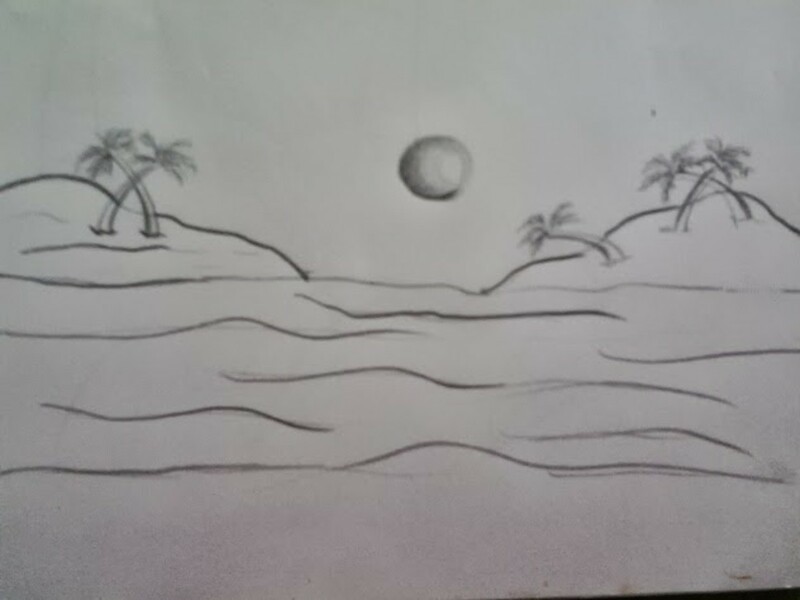 And, remember: Art, like any other skill is a practice which gets better each time you do it! This is a really beautiful gift. starreviewer - I'm glad you liked the hub. 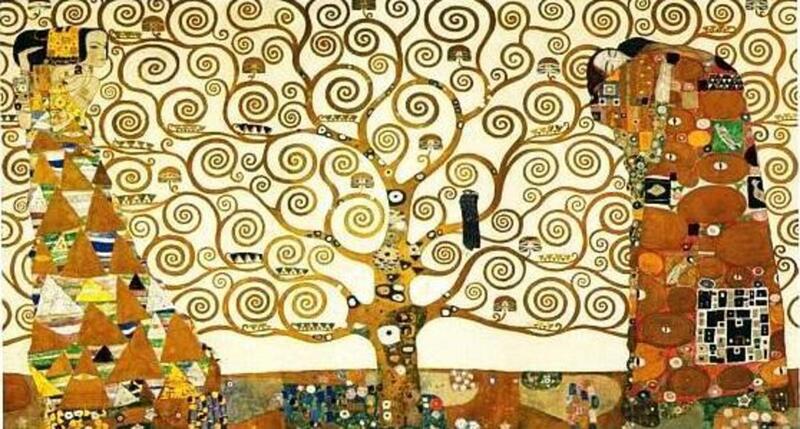 Klimt is wonderful! Thanks for stopping by!